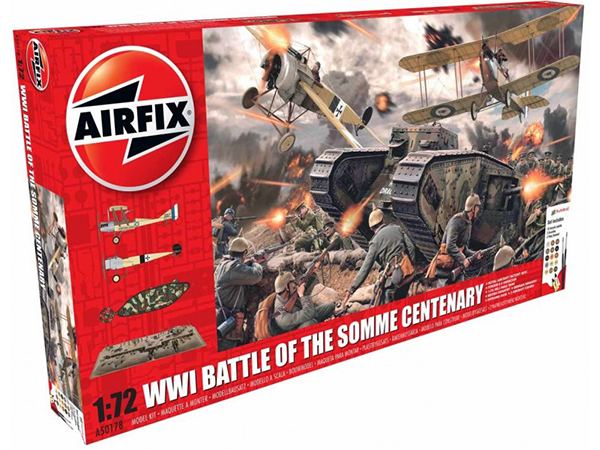 Airfix Diorama and Gift sets offer complete battles all in one box and includes paints and glue to build, assemble and paint the sets. 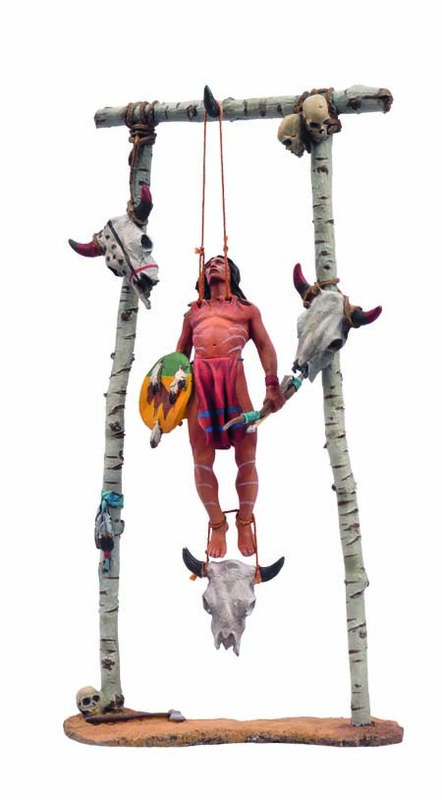 Offers an extensive range of reasonably priced 1/32nd scale plastic figures. Great for school projects. 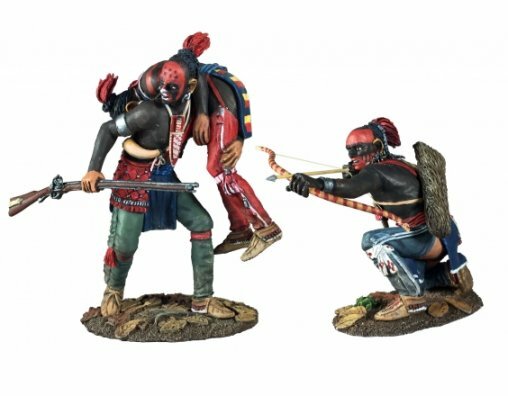 As a leading design manufacturer of 1:72 scale figurines, the best selling Caesar Miniatures is dedicated to develop the highest quality figurines and related products. 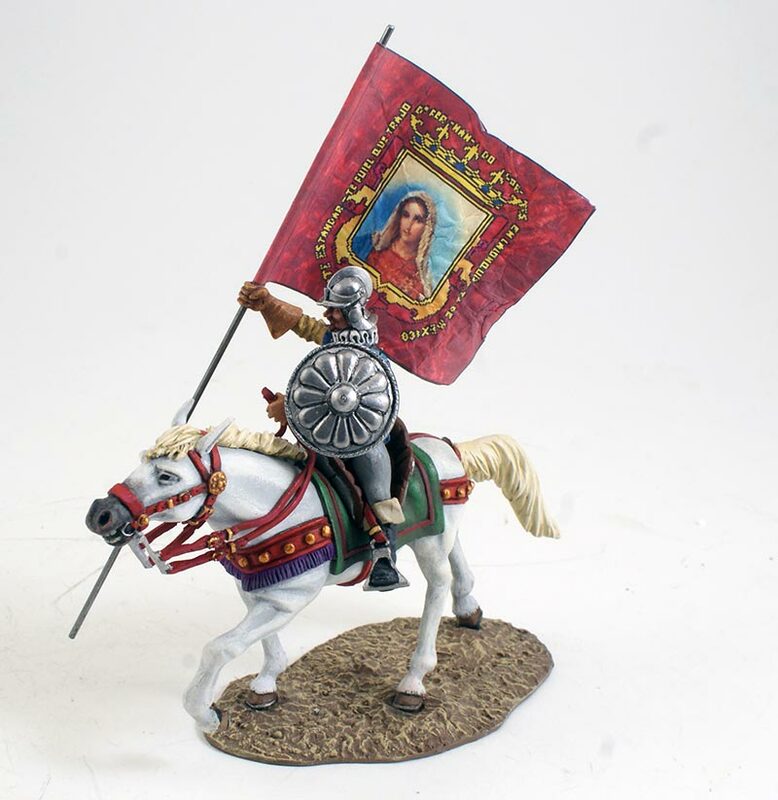 Their current line of historical soft plastic figures depict warriors and soldiers ranging from biblical times to the modern era. Singapore based Expeditionary Force exploded onto the plastic scene in late 2013. 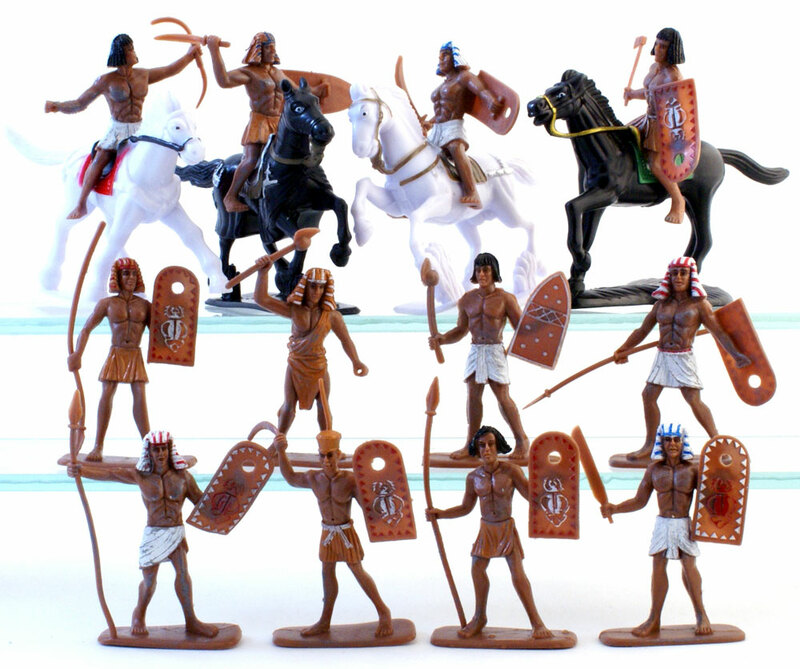 The current range of multi-pose plastic figures includes the American Civil War, Ancient Greeks and Persians and 14th Century Knights, WWII and Zulu Wars. Year in and year out Hat is the besting selling company in 1/72nd scale figures. 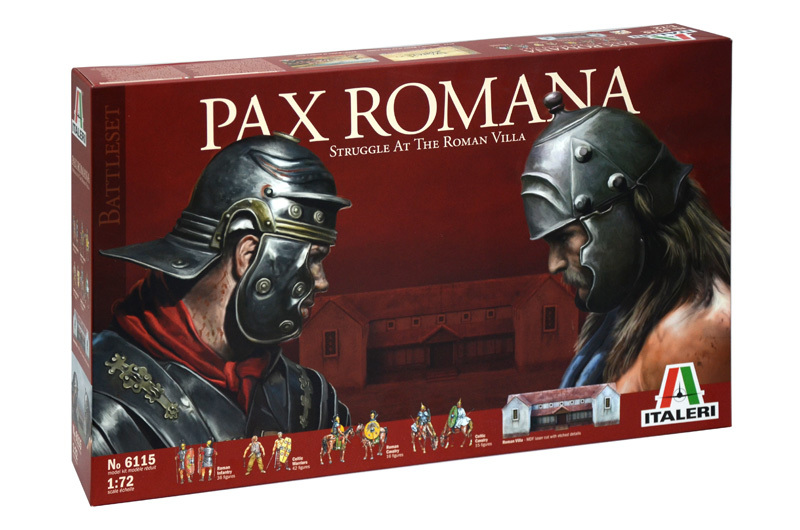 The Italeri Battle Set series contains everything you need to create dioramas for school projects, displays or gaming. Each self contained set includes figures, vehicles (where prudent) and scenic accessories and buildings that are exclusive to each set. 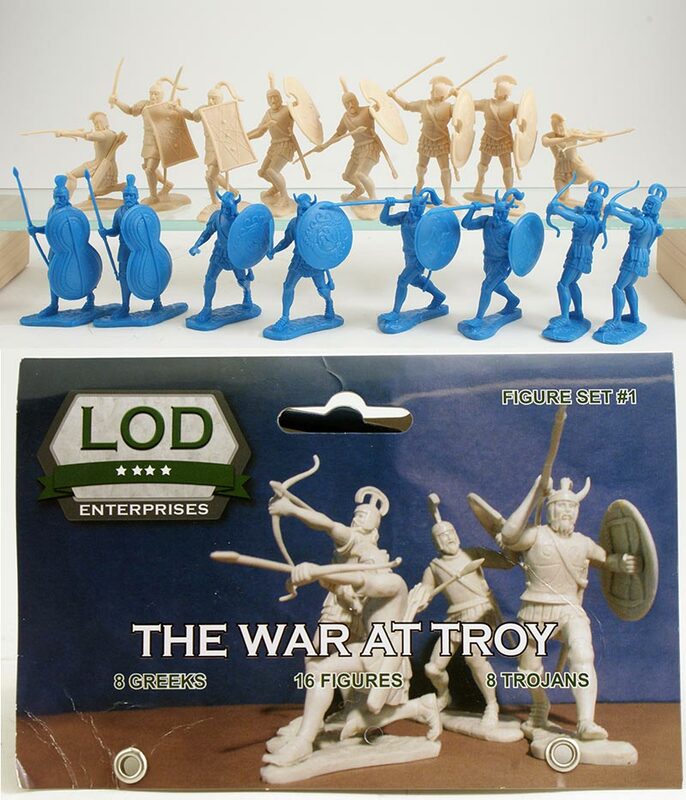 LOD is an exciting new plastic manufacture. 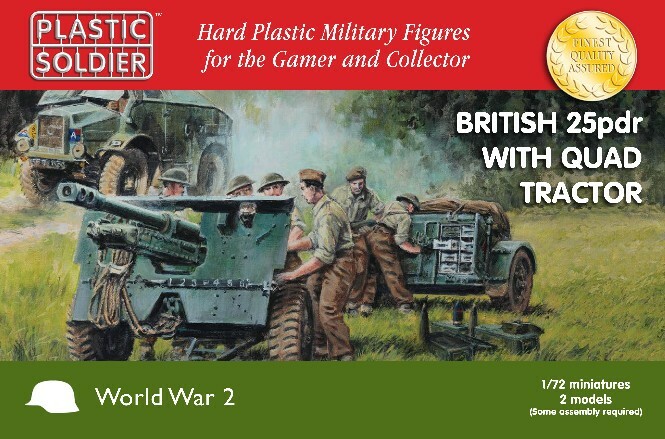 Our best selling range of WWII 15mm and 1/72nd scale AFV kits. 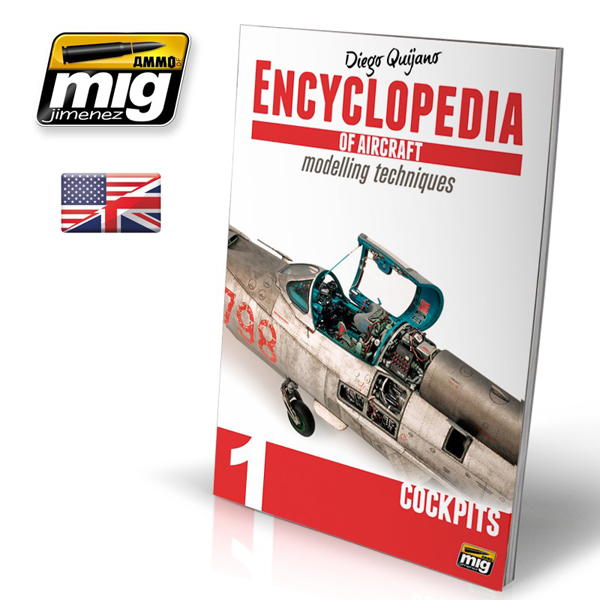 Reasonably priced (by todays standards) PSC offers high quality kits covering all aspects of WWII. 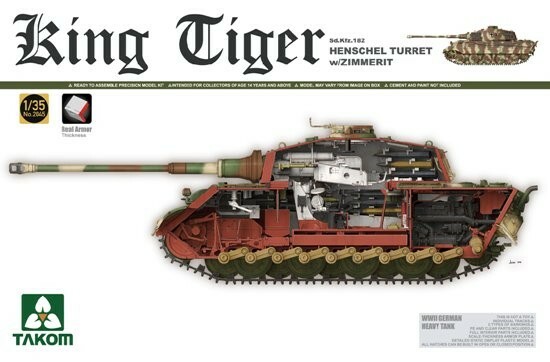 S-Model is a quick build 1/72 scale kit manufacturer from China offering high quality plastic injection kits at reasonable prices. 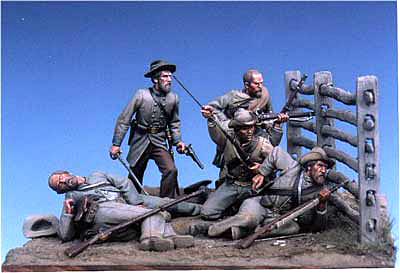 The gold standard in 54mm American Civil War figure kits. The absolute best in the World! 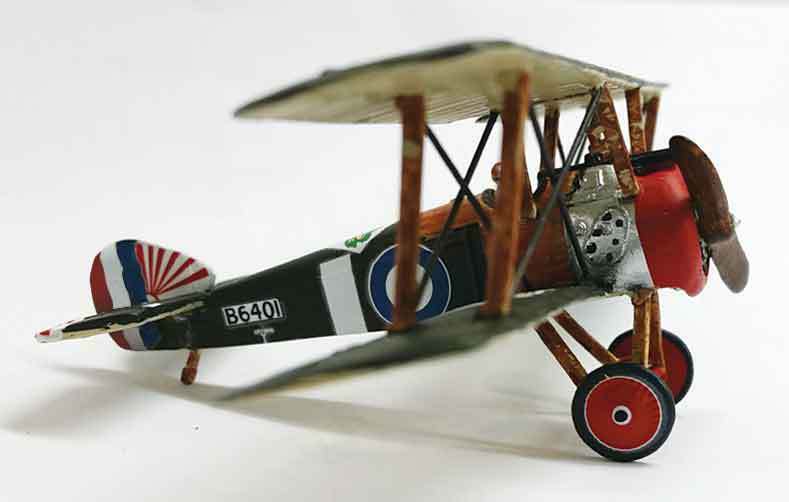 Rugged, 1:32 scale, painted plastic, perfect for kids; perfect for school projects and affordably priced for Moms and Dads. Best Sellers here at MichToy. 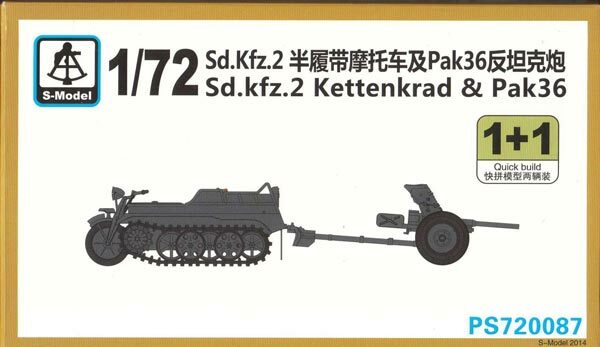 Takom who produce some of the best 1/35th kits today is just one of many companies we offer at 20% off SRP everyday. 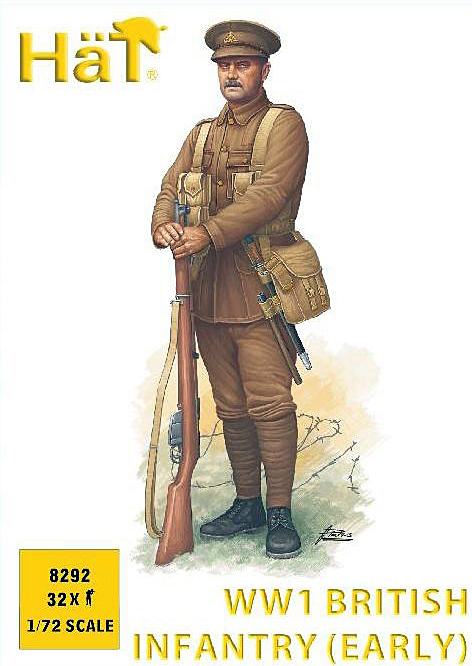 TT offers 30mm scale tin figures known as "flats". 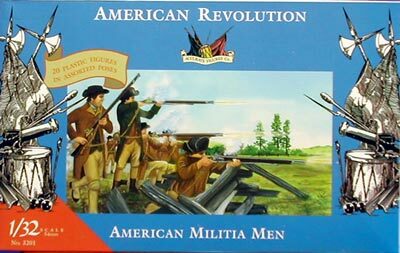 ACW, Napoleonics, Ancients, FandI War. 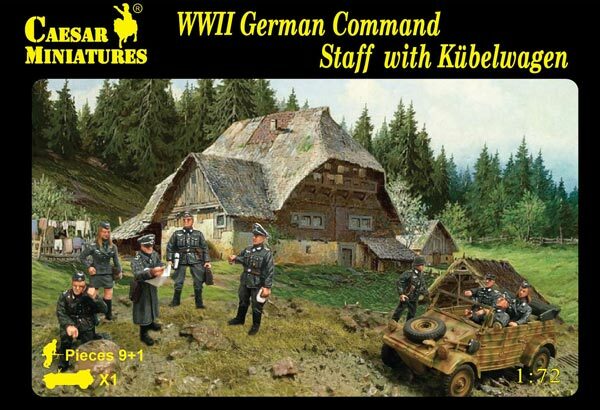 Excellent for building large dioramas on a tight budget. 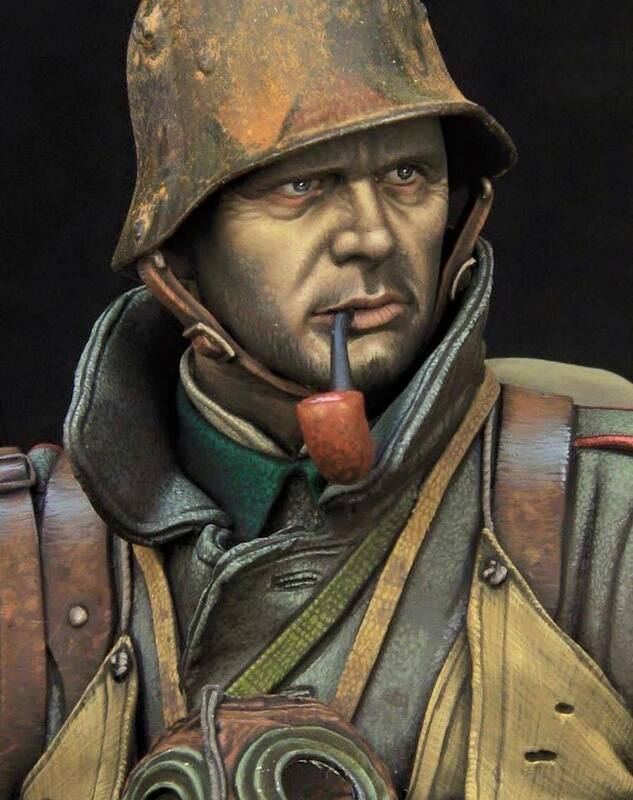 Our best selling range of historical figure busts.